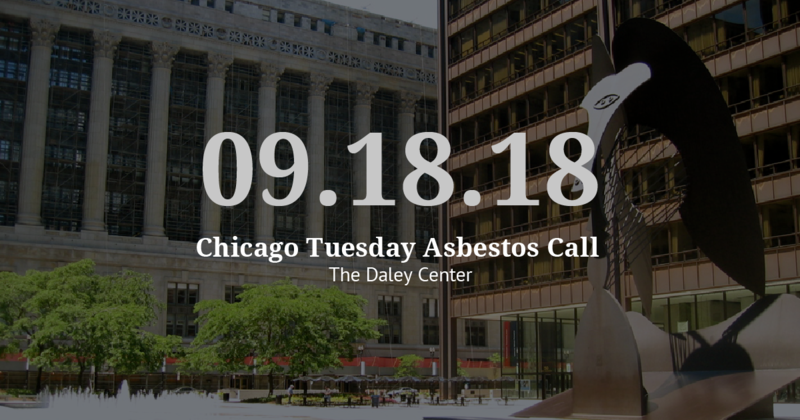 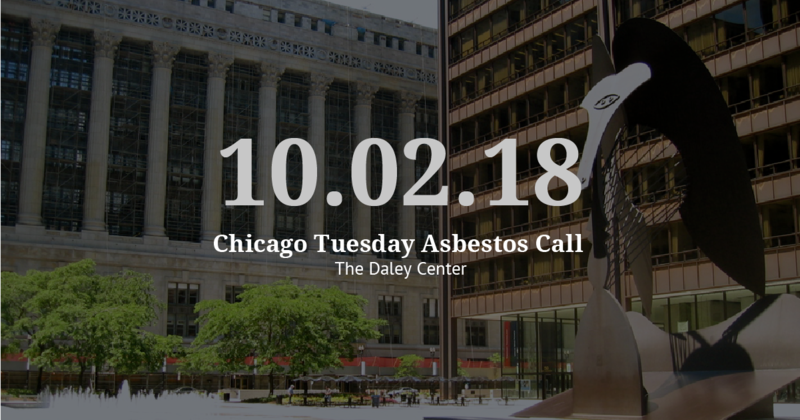 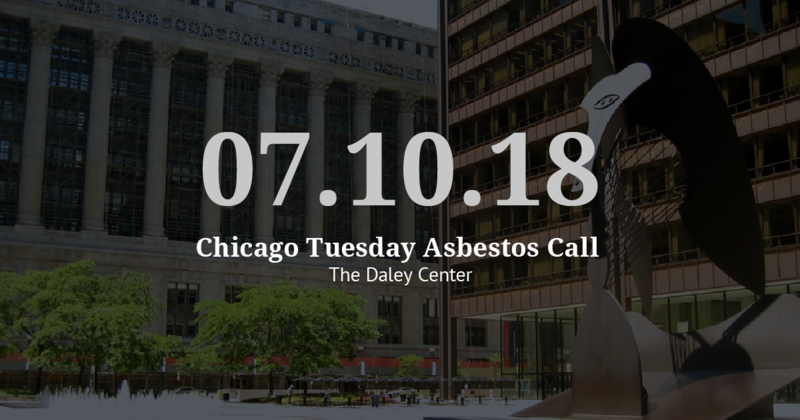 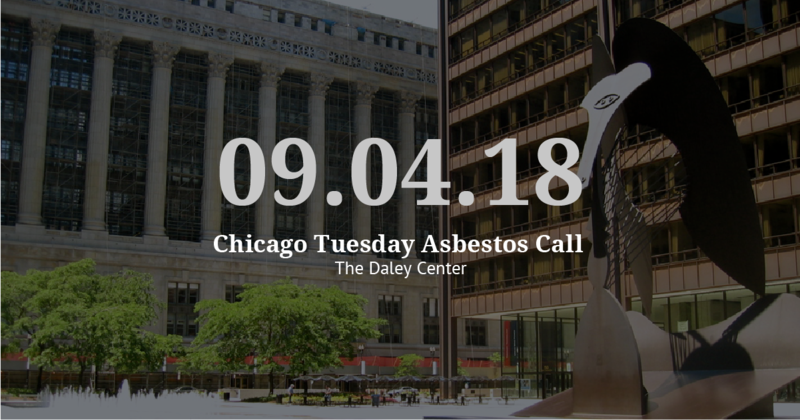 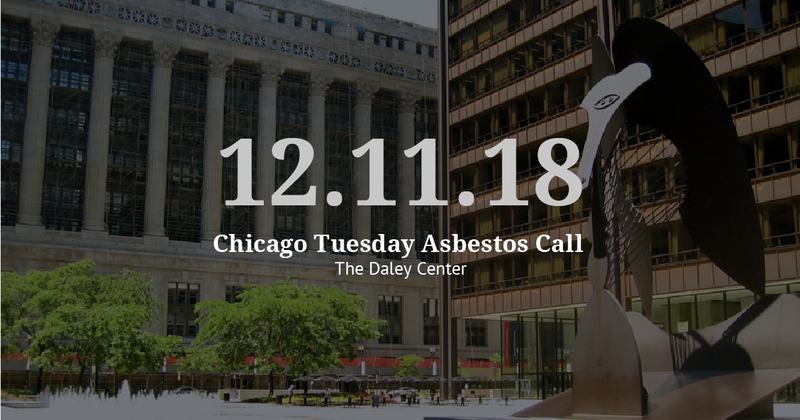 The Daley Center hosts an Asbestos Call every other Tuesday, which serves as the time and place to track the progress of a lawsuit in preparation for the trial date. The Vogelzang Law blog provides bi-weekly Asbestos Call updates. At the second bi-weekly Asbestos call of 2019, the Vogelzang Law team continued to finalize motions filed at the end of 2018 and prepare for upcoming trials in February and March. 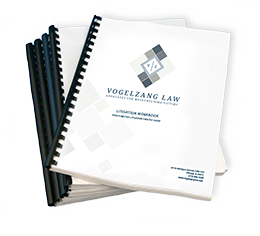 At the Call, the Vogelzang Law team prepared for the upcoming trial in the case of Mr. Ulrich Huemmerich, a longtime engineer in Germany and the United States. 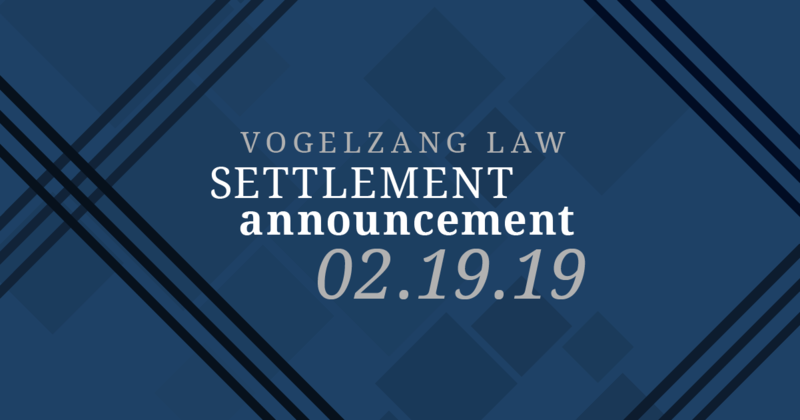 With the coming February 13, 2019 trial date, the Vogelzang Law team entered briefing schedules for the remaining Motions for Summary Judgement. 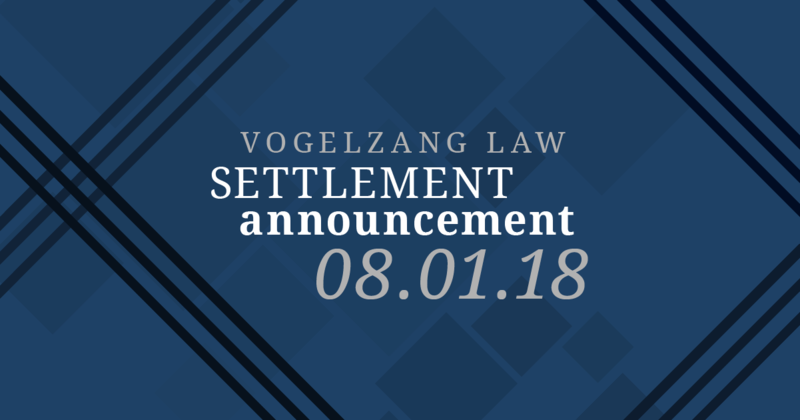 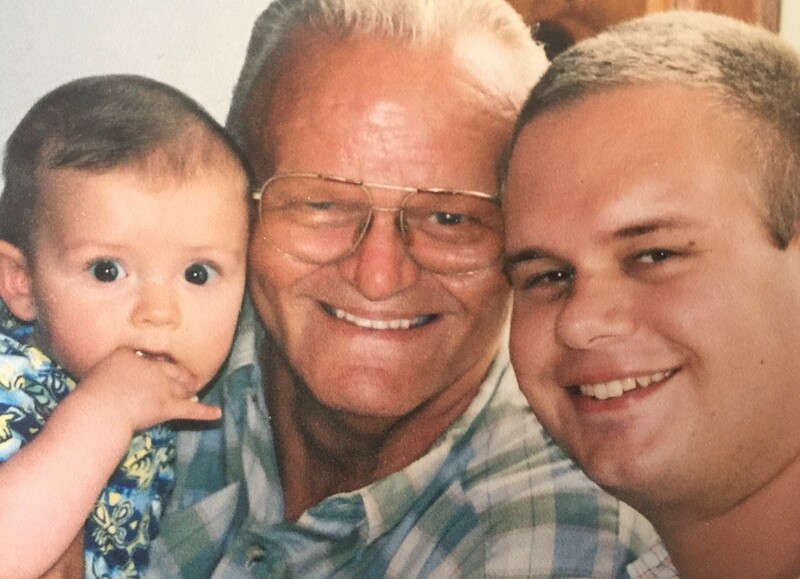 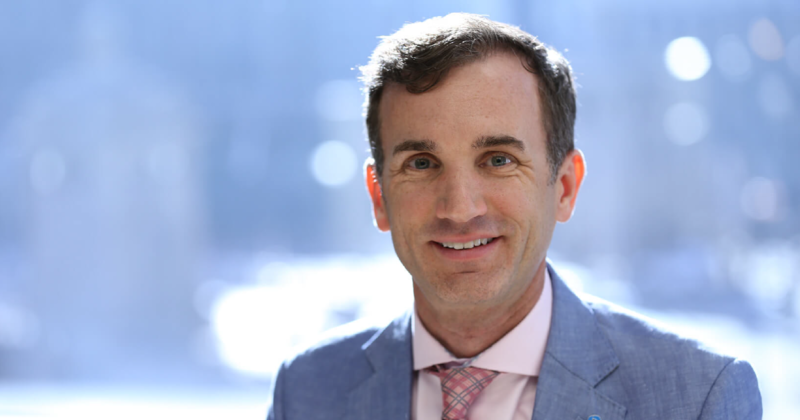 The Vogelzang Law team also addressed scheduling issues for the case of Mr. Eddie Evans, whose trial was set for June 11, 2019. 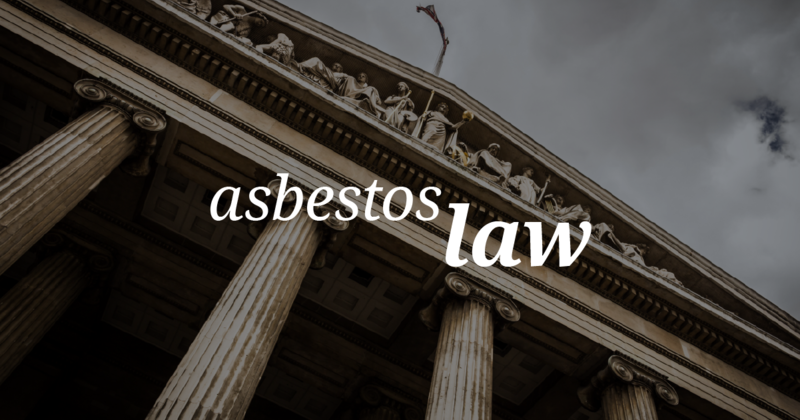 Mr. Evans was diagnosed with mesothelioma after being exposed to asbestos containing products during his career in steel mills. The scheduling issues and new trial date were resolved without objection. In addition, Vogelzang Law attorney Michael Maienza set briefing schedules for all outstanding Motions for Summary Judgment and Motions to Dismiss for Lack of Personal Jurisdiction in the case of Mr. Ronald Bialas, who was diagnosed with mesothelioma in March of 2018. After serving in the Air Force, Mr. Bialas spent over 30 years as a steelworker in south Chicago. 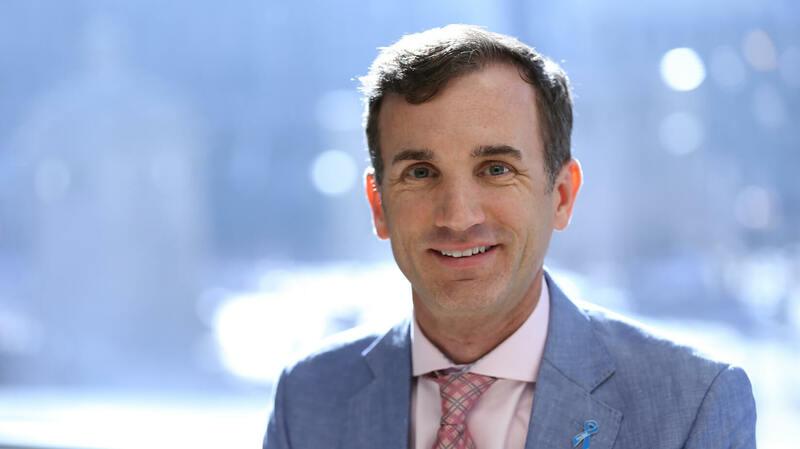 Mr. Bialas’ trial is set to begin in March 2019. 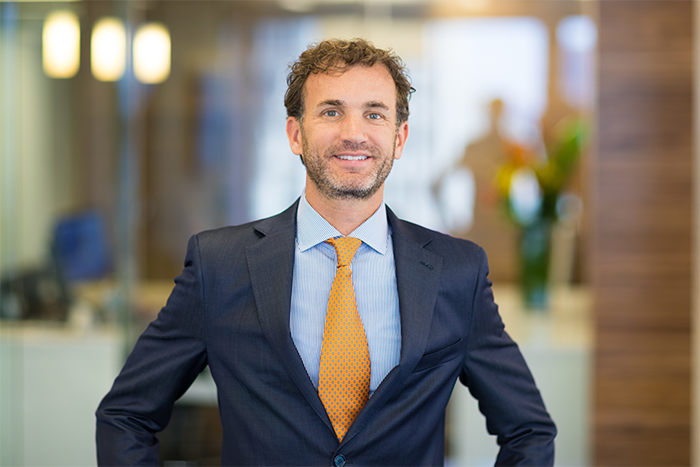 Mr. Maienza obtained the briefing schedules without objection. In the final development on Tuesday, Vogelzang Law attorney Nathaniel Wallace requested a trial date to be set for March 2020 in the case of John Henderson. 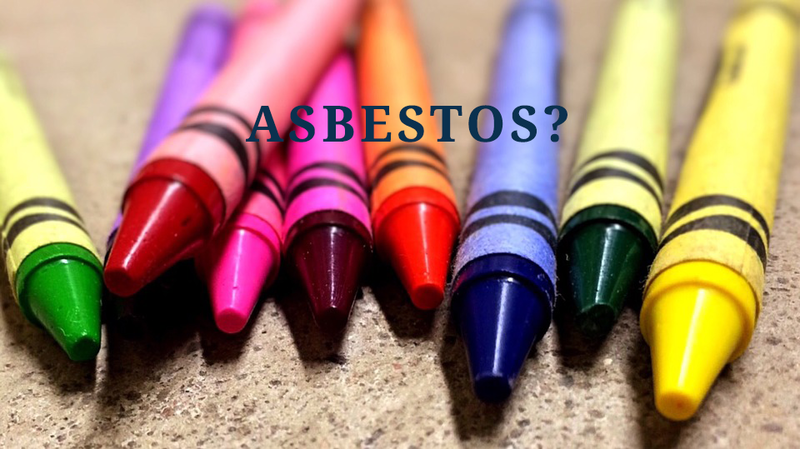 Mr. Henderson, an Army veteran who served as a Field Artillery “gun bunny,” worked with numerous asbestos containing products in his career as a mechanic after leaving the Army. 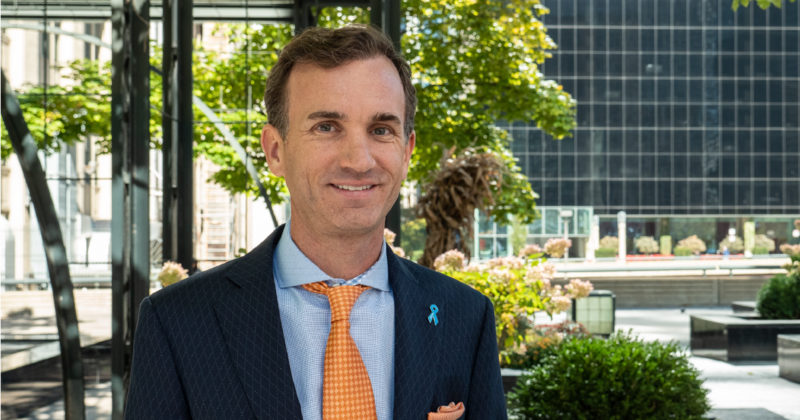 The trial date was set without objection from the defendants. 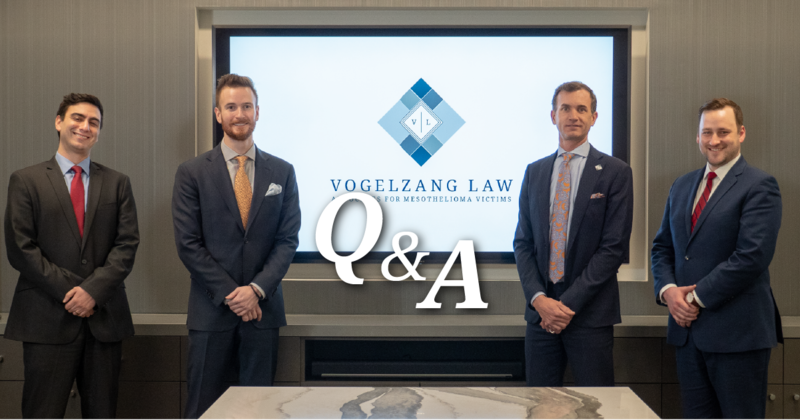 The Vogelzang Law team continues to advocate for families across America who have been impacted by asbestos. 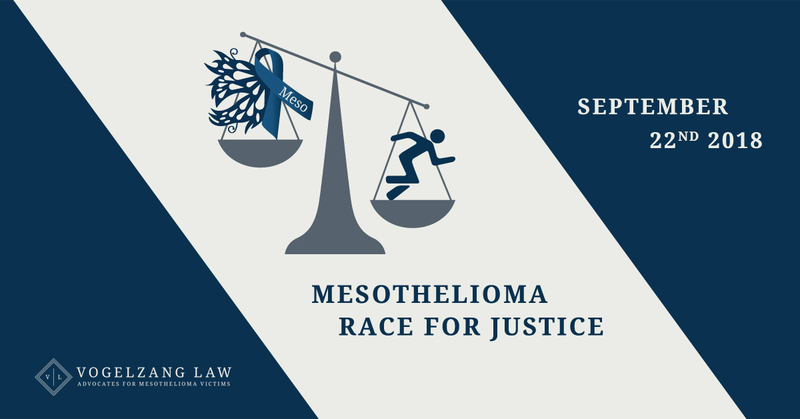 Mesothelioma is a rare and aggressive cancer linked to asbestos fibers, which are easily inhaled when working with asbestos materials. 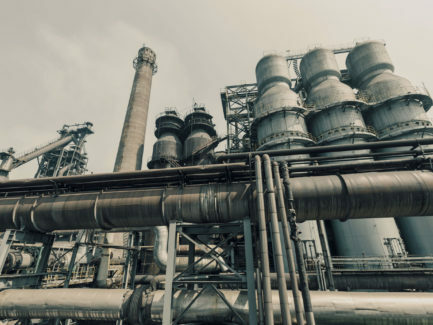 As a result, insulators, pipefitters, construction workers, mechanics, and more are among the most at-risk groups. Where is Asbestos Found Today? 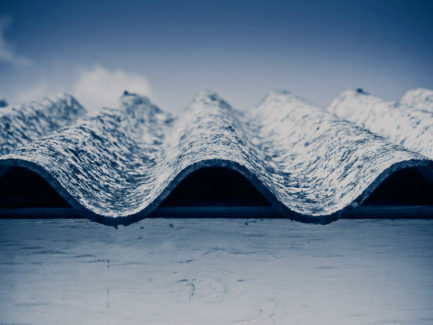 The top job killer in the country of Canada is asbestos exposure.